Your doctor made the difference. You can, too. 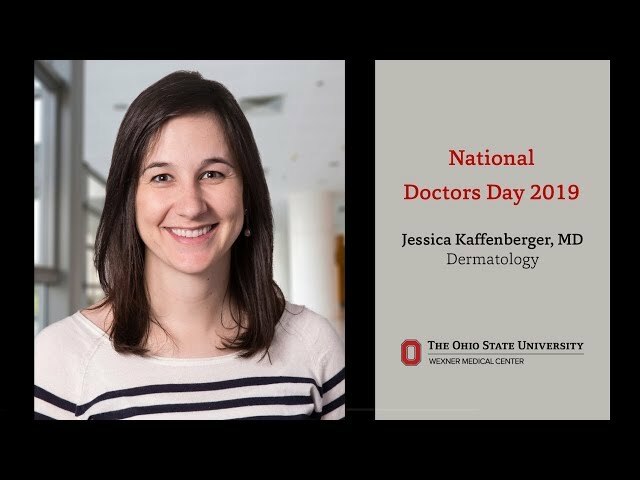 National Doctors Day is March 30, 2019. • Write your doctor a message. • Make a donation to help others. • Know you’re a hero, too. 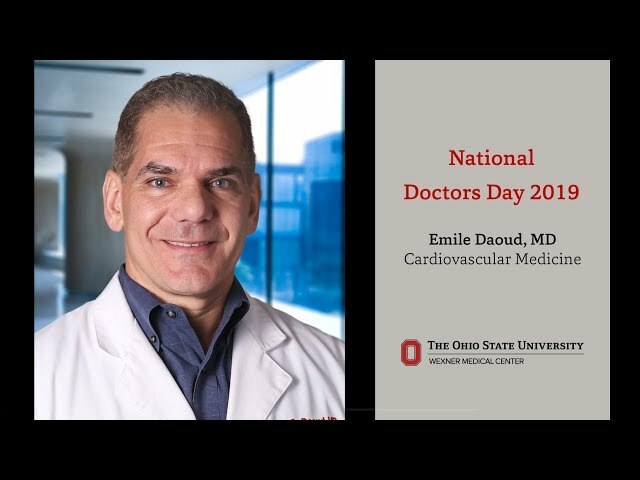 Knowing that he's changed someone's life for the better is what gives Dr. Daoud's work in cardiac electrophysiology meaning. National Doctors Day is your opportunity to show gratitude and tell your doctor how they impacted your life. Make a donation this Doctors Day to say thanks and support your doctor's important work. Your support on Doctors Day can change a life — and make you a hero! 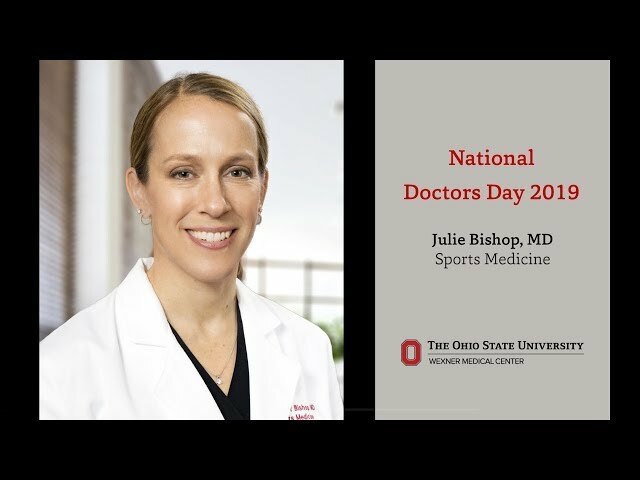 We will deliver your gift and personal message on National Doctors Day, March 30, 2019. Make a gift online to recognize your doctor.